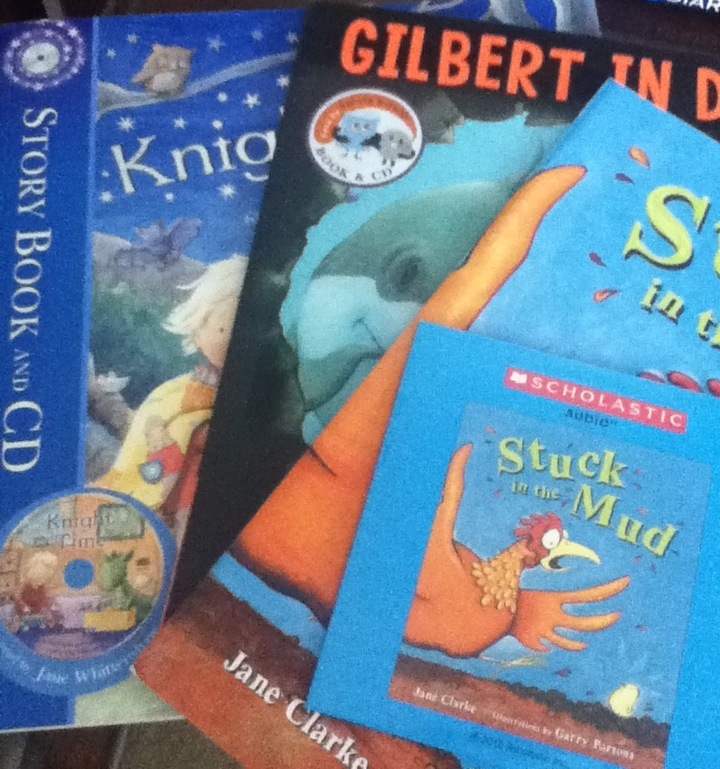 Do you put on different voices when you're reading picture books aloud? I do. I can't help it. I adopt a tone of total innocence when I read the hilarious Bottomley books by Peter Harris and Doffy Weir. These books are told from first person (or should I say cat) point of view with the text contradicting the pictures. Here's a page from Bottomley Cattery. 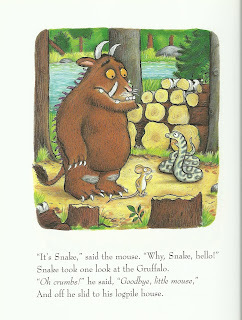 And I have a different voice for each animal in the Gruffalo, some scary, some scared, some soft, some loud, some hissy. Reading the Gruffalo aloud is a bit like acting. I have voices for all the characters I write in my own picturebooks and tones of voices in my head for the characters in the texts I'm writing. A few of my books have audio versions. It's strange, but wonderfully magical, to hear an actor voice them. 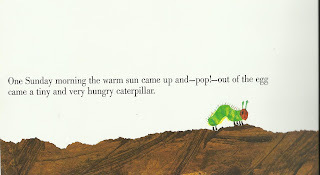 Even for non actors like me, using different voices and making different sound effects when you're reading a picture book aloud helps the reader and the child listener enter the magical world of make believe. It's fun to experiment using different voices when you read a picture book aloud, and it's fun to try out different voices when you're writing a picture book text. Narrator, first person, second person or third – every voice can be different and distinct. What voices stand out for you? Jane's proud and excited to announce that her new picture book, Who Woke the Baby is published this month. 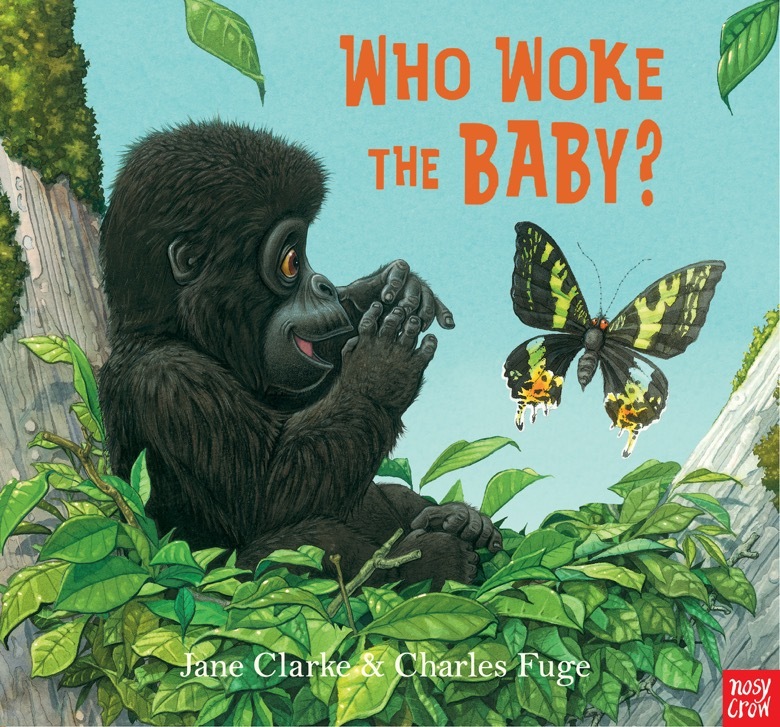 It's crammed full of yummy illustrations by Charles Fuge and there are plenty of animal noises to make when you read it out loud. Hi Jane, I found this really interesting. I'm actually a professional voice-over artist, but also trying to get published as a children's author. I love reading picture books aloud! I love the idea too, Rob, it's the publishers you need to convince, and not just about copyright. 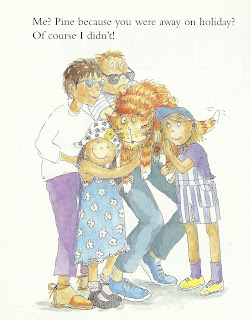 A few years back, I was filmed doing a reading to publicise a new picture book, and the publisher said they wouldn't make the whole book available on You Tube, because they believed it would mean no-one would bother to buy the book. I tend to use my own voice for the narrator when reading stories out loud, but I ALWAYS use different voices for the characters. It makes it much more fun for both reader and listener. However if the story has a big cast I sometimes have a problem remembering what each character sounds like. ha ha ha, yes that has happened to me - but the small listeners are always on to it straight away to tell you you've used the wrong voice. One of the joys of reading for my daughters when they were small was that I could, for instance, do 'my' Scottish accent for Katie Morag and her family, and the children had no idea how dire that fake accent was! 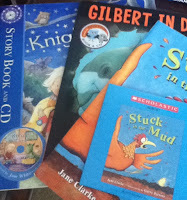 Oh yes, just go for it with gusto, I say, when reading picture books out loud. You're not just telling the story; you ARE the story! I love figuring out what voices to use for a story. For The Lorax, I do a blustery Walter Matthau impression for the Once-ler (Matthau did the 1970's Grinch voiceover for VHS) and then a crotchety, wheezy leprechaun for the Lorax. I usually need a glass of water after that one. My favourite for getting involved with the reading aloud is 'Shhh!' 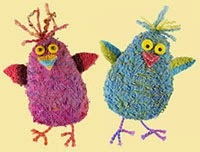 by Sally Grindley and Peter Utton. It's so fun to do the 'shhhing' and put a finger to the lips, etc., plus acting tentative and a little scared, and then snapping the book shut to get away from the giant. Such interactive fun! What I'll admit I don't do is disinct, specific voices for different characters, although I do put emotion into the words. I've never been a fan of stories read aloud that sound too zany. Thus I enjoyed Stephen Fry's reading of the Harry Potter books, though not the Jim Dale version. But that's me!